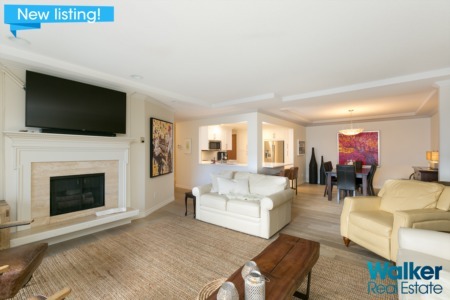 Walker Real Estate is proud to present this large open concept 2 bedroom, 2 bath Kelowna condo at Wildwood Village! The unit is located on the quiet side of the building. Located in the desirable Lower Mission area, it is within walking distance from the Capital News Centre, H20, the lake, and Mission Greenway. 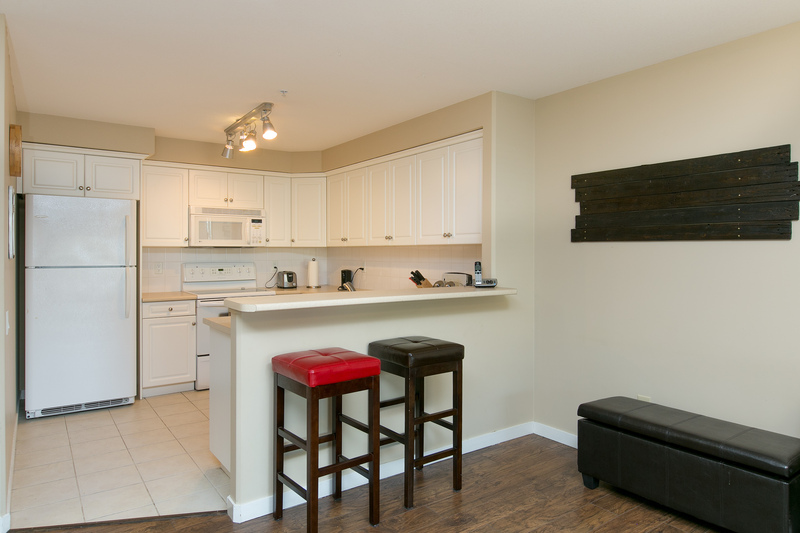 All appliances included, in-suite laundry, cozy gas fireplace, covered deck, secure underground parking and storage locker. This condo is also close to schools, shopping, restaurants, golf and transit. There is a common room and a guest suite for rent as well. 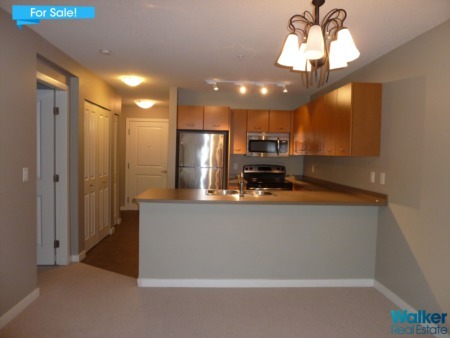 This great Kelowna apartment is available for $365,000. View the full listing HERE. Please call/text Mahta Sadi at 250-863-8566 to book your personal viewing. This property has now been reduced to $359,900. We're confident it will sell quickly. Please contact Mahta to book a viewing.